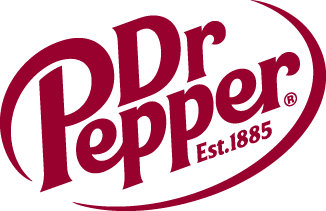 Dr Pepper Dallas Cup Announces Lineup for Wednesday’s Super Group Games | Dallas Cup, Inc.
DALLAS, Texas (Tuesday, Apr. 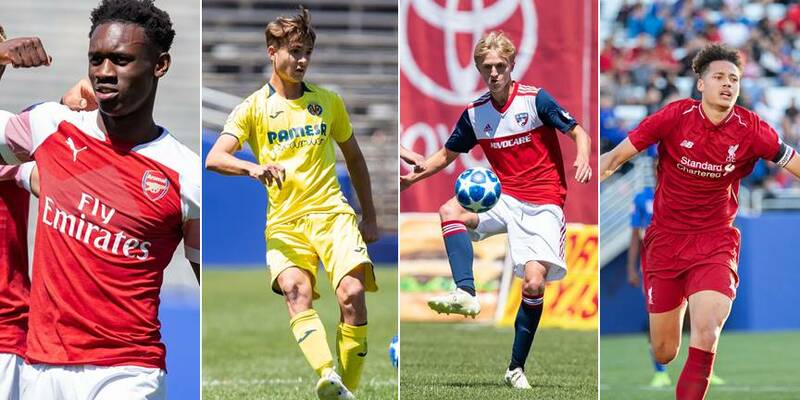 16) – The Dr Pepper Dallas Cup, the oldest and most prestigious international youth soccer tournament in the United States, has announced the line-up for Wednesday’s Gordon Jago Super Group and Univision Deportes Super 14s matches. All games on Wednesday, including games at the Cotton Bowl, will be free to attend. The full tournament schedule can be viewed at www.dallascup.com or by downloading the official Dallas Cup app on your smartphone. Stay up to date by following us on twitter: @dallascup.